Pokemon GO's Daily Active Users (DAUs) are actually becoming daily active people. I would wager that in the amount of time since it's release, we've seen record high numbers of millennials actually going outside! 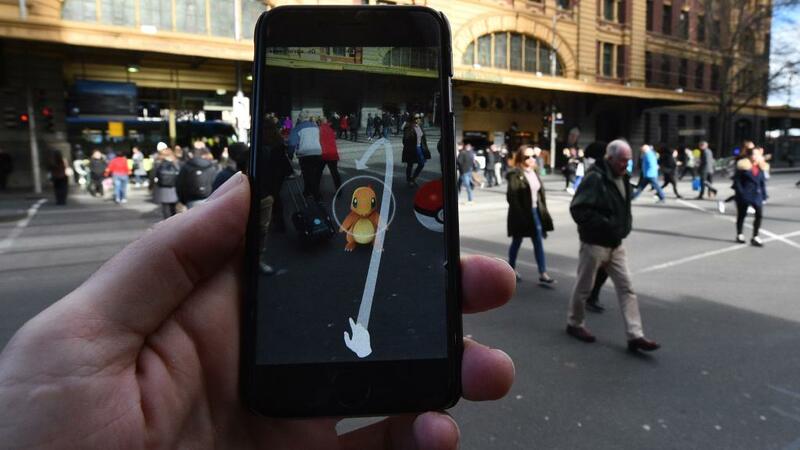 Using Google Maps and GPS, the game encourages players to get outside in the real world in order to "catch 'em all!" It's like FitBit, but fun. Since the advent of the smartphone, gaming apps have steadily become more progressive and innovative to keep up with the high demand for entertainment. That demand is going to be very tough to beat now that you can walk outside with your smartphone and use it to catch animated critters all over the world. Trending apps and popular games tend to get massive download numbers, but the most important metric to keep track of is the number of DAUs. 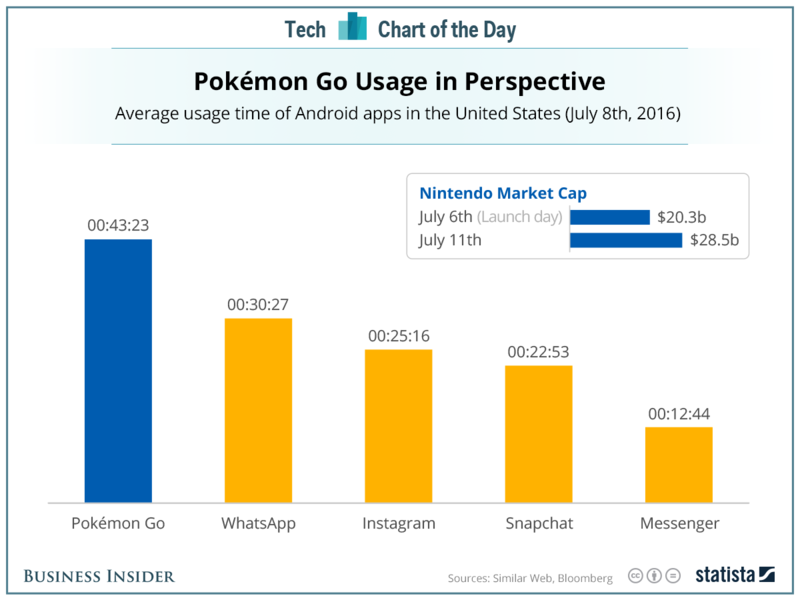 In just five days from it's release, Pokémon GO has quickly become the most downloaded app with the highest number of DAUs and usage time. 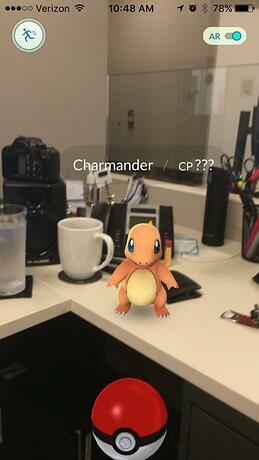 I'm not going to lie; I downloaded it on Monday just to see what all the fuss was about and suddenly a wild Charmander appeared at my desk. I was instantly hooked. Yesterday, I stood in my neighbor's yard throwing virtual PokéBalls at a virtual bird Pokémon. I later wondered what that must have looked like to the passersby. Thankfully, most of the people I've come across while out and about these past couple of days were also playing the game. Ironically enough, Nintendo actually tried hard to stay out of the smartphone gaming race from the start. Despite their shift in stance on mobile gaming, this app has nearly changed the way society functions overnight. Time will tell if this will be merely a hip trend for a couple of weeks or if it will alter the very fabric of reality as we know it. I prefer the latter! Last week's YETI winner was Gary from Bevcorp. Congratulations!